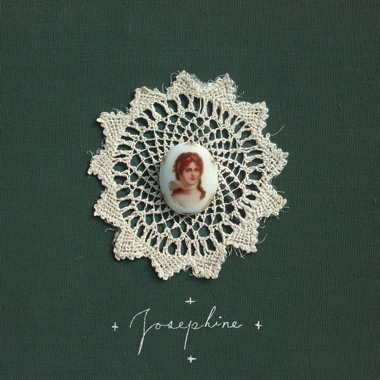 Opening with an epic and ending with a little spartan ode, THE LIONESS is songwriter Jason Molina's fourth and most dynamic and empassioned full-length album to date. 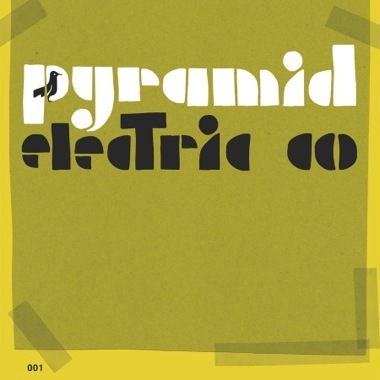 Recorded at Chem19 Studio in Glasgow, Scotland, with his Glaswegian friends Aidan Moffat and David Gow of Arab Strap, and Alasdair Roberts of Appendix Out, as well as with Songs: Ohia veterans Geof Comings and Jonathan Cargill, it is, on its exterior, a much darker affair than each of its predecessors. 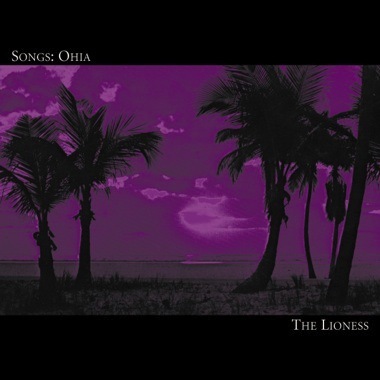 Perhaps it was the Scottish weather and company which gave it such a feel, for at the core of THE LIONESS, there is a warmth and tenderness unmatched by previous Songs: Ohia recordings. 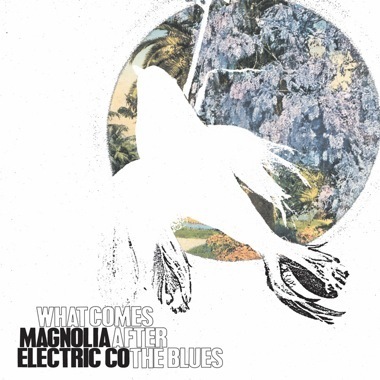 Indeed, this is a dark and sultry record, but not a melancholy one. 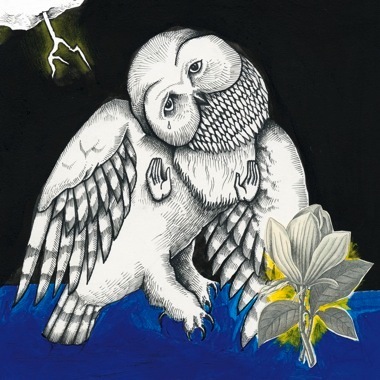 While the last Songs: Ohia album AXXESS & ACE was an album which revealed many of the painful truths about love through its loss, this is an album about the beauty of love as seen from its rich foundational and experiential stages.